Our firm was established as result of nearly 30 years knowledge and experience on Cooling Towers. It specialized in practices and engineering services of Cooling tower facilities. 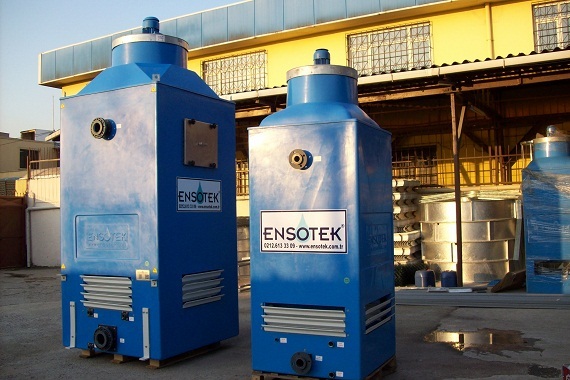 ENSOTEK provides cooling for customers with its knowledge and expert team. Besides; it presents long-lasting solution to its customers, providing the most efficient performance, the most reasonable in price and needing the least maintenance. It closely follows the latest improvements in the world and shares with its customers. 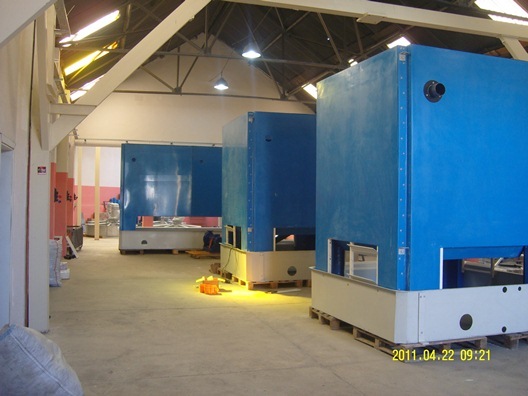 Our range of actions are, primarily, project designing, manufacturing and assembling of CTP(Fiberglass Reinforced Polyester) Package Type Cooling Towers and Consructional Type Cooling Towers. Besides, current Cooling Towers' maintenance and repair, modernizing with new technology and replacement supply are among our basic activities.